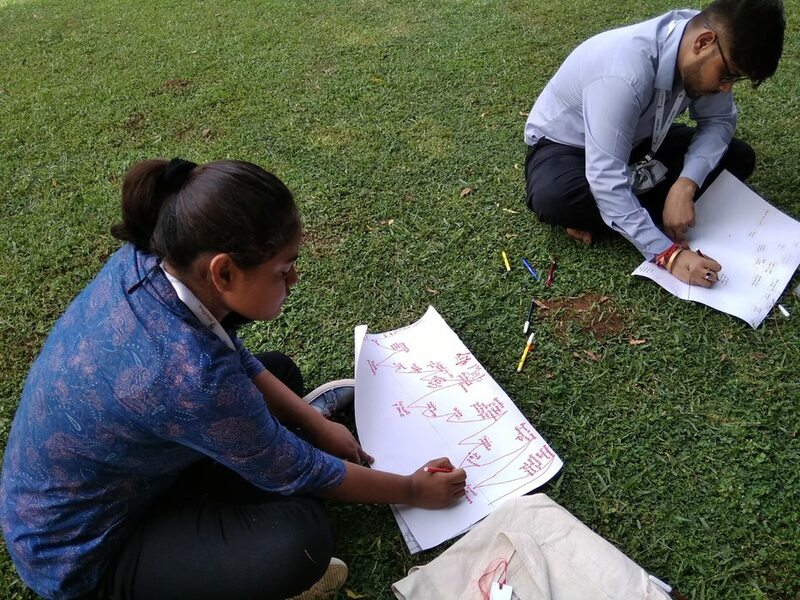 IRMA’s incubator ISEED, in collaboration with its social enterprise partner, Medha, organized Rubaru, a learning journey for Medha’s alumni from 10th to 12th October, 2018. Medha is a social enterprise working on education in Uttar Pradesh. 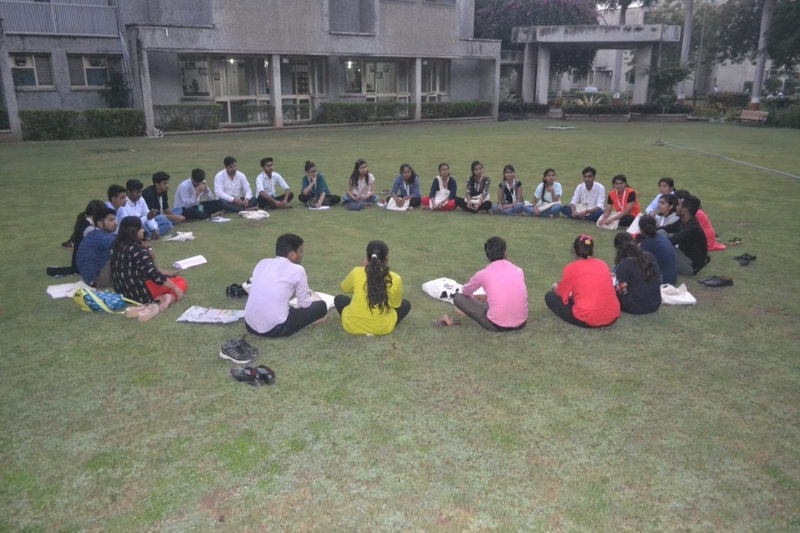 Founded by Byomkesh Mishra, IRMA alumnus of the 24th PRM batch (2003-05), Medha organizes Rubaru as a learning journey through a process of selection from among its 10,000 strong alumni network. In Rubaru, participants embark on a voyage of experimentation, exploration, and reflection to both inspire and facilitate personal and professional development. Over the course of the program, participants look within to identify and articulate their goals, while at the same time venture out to build the confidence, skills, and community required to make them a reality. Thirty of Medha’s alumni visited IRMA for Rubaru 2018. 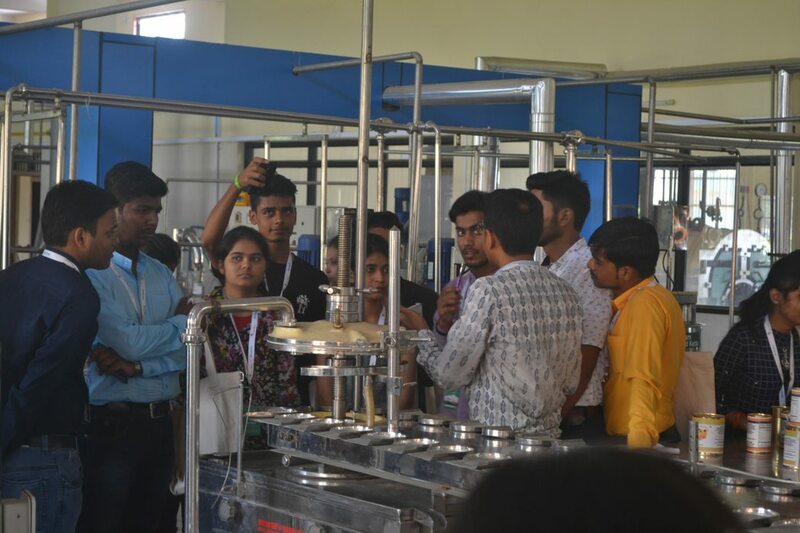 ISEED organized field visits for them to AMUL, Sandesara Dairy Cooperative, Dal Mill and Anand Agriculture University (AAU), to facilitate the process of understanding entrepreneurship. ISEED also organized different sessions on social and agri-entrepreneurship, market research, basic financial management and business plan basics. The three-day event ended with the participants pitching their vibrant ideas. Based on the enthusiastic response, Medha seeks to make this an annual event with ISEED and IRMA.